Say goodbye to your desk sandwich or sad salad — pasta is on the menu (and it's cheap). Everyone loves digging into a bowl of hearty, cheesy, carby pasta — whether it's the middle of a drizzly winter or the peak of summer. But sometimes, depending how fancy you go, they can set you back nigh $30. Fratelli Fresh has decided to shun exxy bowls and is now serving up $10 pastas every weekday. Available between 12–3pm at all seven stores, they're your new excuse to get out of the office for lunch. 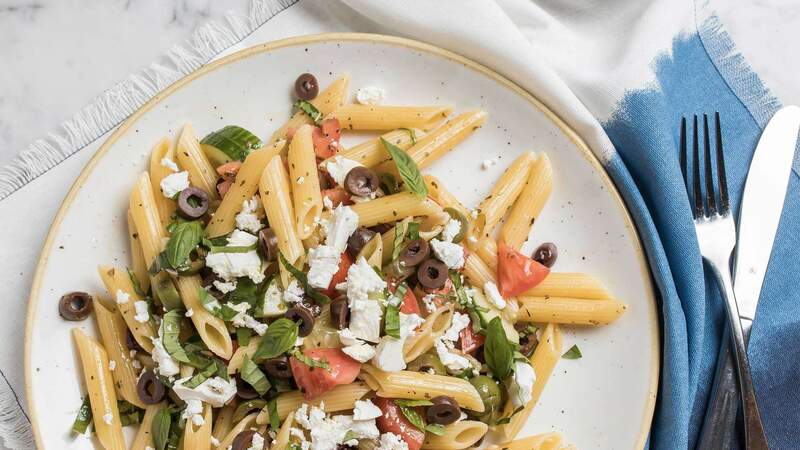 The lineup of affordable pastas features six classic dishes, including fusilli with ragu, linguine with chilli, penne with gorgonzola and (for when it's really hot) an olive, feta and cucumber number served cold. Those wanting more than just a bowl of (very tasty) carbs can also add on selected sides, desserts and drinks for only $5 a pop, which range from cheese-stuffed zucchini flowers to tomato bruschetta, shoestring fries, banoffee torta and, yes, $5 glasses of wine and beers. So, save that salad for tomorrow and chuck your sandwich in the fridge — it's time to level-up your lunch. 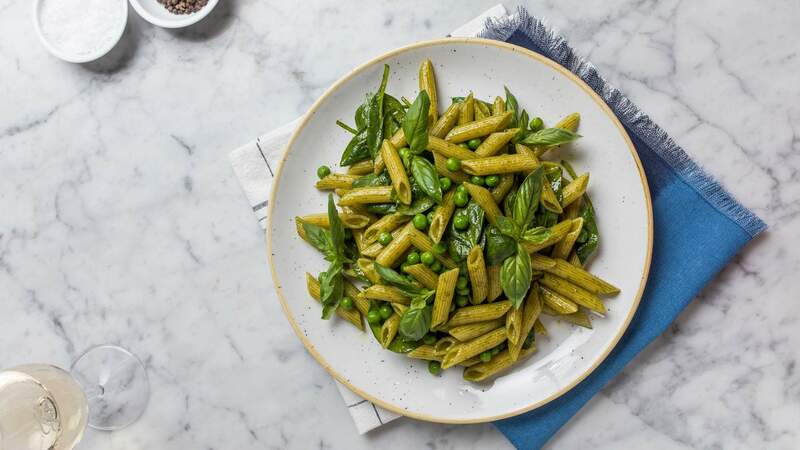 You'll find the $10 pasta deal (and $5 sides) at Fratelli Fresh stores in Alexandria, Bridge Street, Crows Nest, Darling Harbour, the Entertainment Quarter, Walsh Bay and Westfield Sydney. It's only running for a limited time, so we suggest booking in a long lunch sooner rather than later. Book your spot for via the website, and check out the full discounted menu here. Fratelli Fresh's $10 classic pastas are available at all seven stores from 12–3pm on weekdays.